Why is Moment Marketing so Important for Event Professionals? What is The Experience Economy? Event decor trends 2018 – what should you expect? New Year inspiration with stylish design trends! 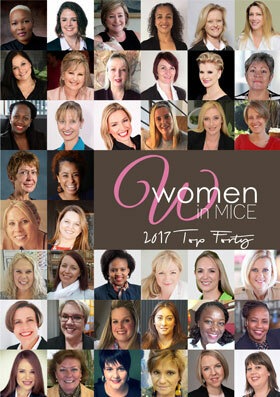 We hunt down the latest South African and global MICE news and trends so you don't have to! Africa Tourism Partners (ATP) To Step Up Its Africa Travel & Tourism Masterclasses with business-to-Business Meetings in early 2019. © Copyright 2017 Eventstuff.co.za. All rights reserved. whether in whole or in part, without the prior written permission of the editor.